2. In the Currently installed programs box, click the “Microsoft Visual C++ 2005 Redistributable“, and then click Change/Remove. Vista/7: 1. Click Start and choose Control Panel, 2. In Control Panel double click the “Programs and Features” icon. 4. Here you can find all the programs and items which are installed in Windows Vista. In the Currently installed programs box, click the “Microsoft Visual C++ 2005 Redistributable“, and then click Change/Remove. Please restart your computer after uninstalling the software. What is Renee USB Block? 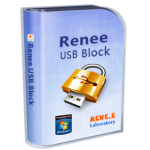 Renee USB Block is a specially designed software which can help you block the unauthorized external devices when they try to connect your computer. Besides USB port, it can block website and program as well. Built-in monitor function helps you master every activity happens in your computer. 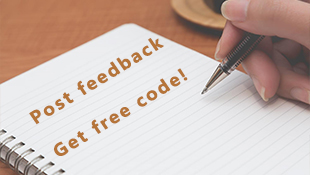 We strongly recommend you to experience it now. Can I add a link to Renee USB Block on my website? Of course, we’re glad for your help to promote Renee USB Block.